participate in engineering-related activities, and wear your Bent, charm, and other TBP apparel. Join us on Thursday, March 14, 2019, or celebrate all month! here's the growing list for 2019. You can also use the list of 2018 Pi Day activities for more ideas. 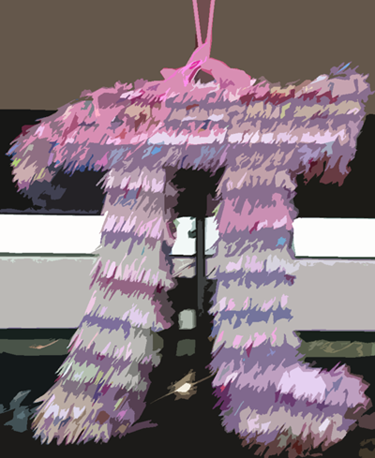 Locate pages of previous images and videos from past Pi Day celebrations. 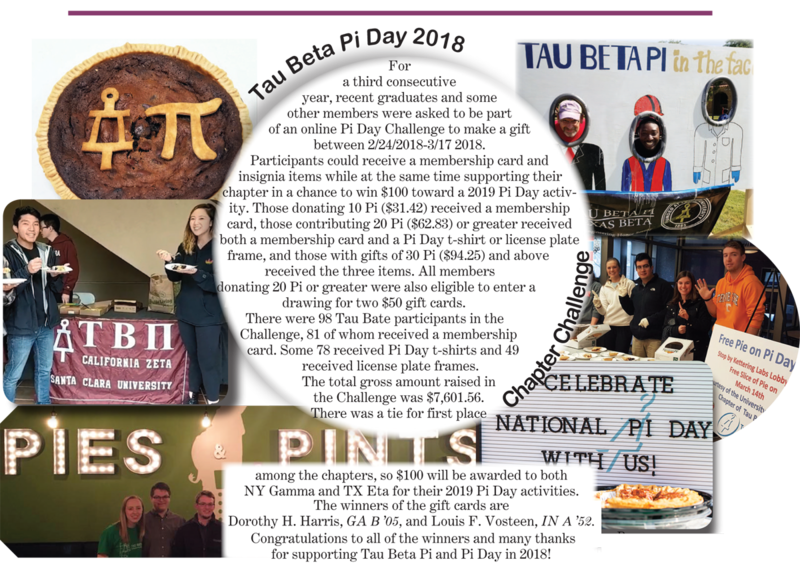 Read about the Pi Day Chapter Challenge and the 2018 winners: NY Gamma and TX Eta.